What does a German reformer have to do with Selma, Alabama? Surprisingly, a lot for now. He lines the hallways of the only Lutheran Historically Black College (HBCU). He also is the namesake of one of the greatest African American leaders from the United States and from the South. Martin Luther is not only known for beginning the Protestant Reformation of the 1500s, he is also well known for his passion for education. Throughout his lifetime, he was revolutionary due to his advocacy of public schools and his support for the education of women. He is responsible for translating the Bible to German and thus making Scripture accessible to common people for one of the first times in world history. Likewise, education has always been a priority for the Lutheran Church Missouri Synod. With two seminaries and 10 colleges and universities, LCMS congregations also operate the largest Protestant parochial school system in America. Rosa Young is also known for her dedication to education. Known as the “mother of black Lutheranism,” Dr. Young founded Alabama Lutheran Academy and College (later Concordia College Alabama) in 1922. Rosa was an excellent student her entire life - graduating as valedictorian from Payne University in 1909. She believed education was essential to helping bring African Americans in the south out of poverty, and she spent her life founding schools across Alabama for the poorest students. She founded her first school in 1912 in her hometown, Rosebud, Alabama. After writing to Booker T. Washington to request financial help for her school in Rosebud, Washington put Dr. Young in contact with the Lutheran Synodical Conference Mission Board of the Lutheran Church Missouri-Synod (LCMS). The predominantly German Church had a history of founding Black Lutheran missions in the rural South during the early 1900s. They provided funds and oversight to Dr. Young and assisted in the building of a new school in Selma. The goal and mission of the school has remained the same for it’s 95 years in existence: to train future Black Lutheran pastors and teachers for mission in the south and around the country. 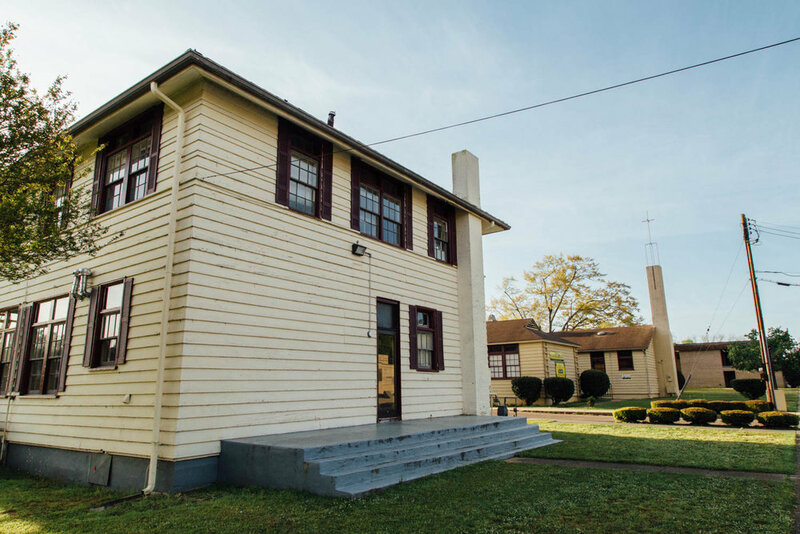 During the 1960's Civil Rights movement, Selma, the city where CCA is located, served as an integral location specifically for the Voting Rights movement and marches. 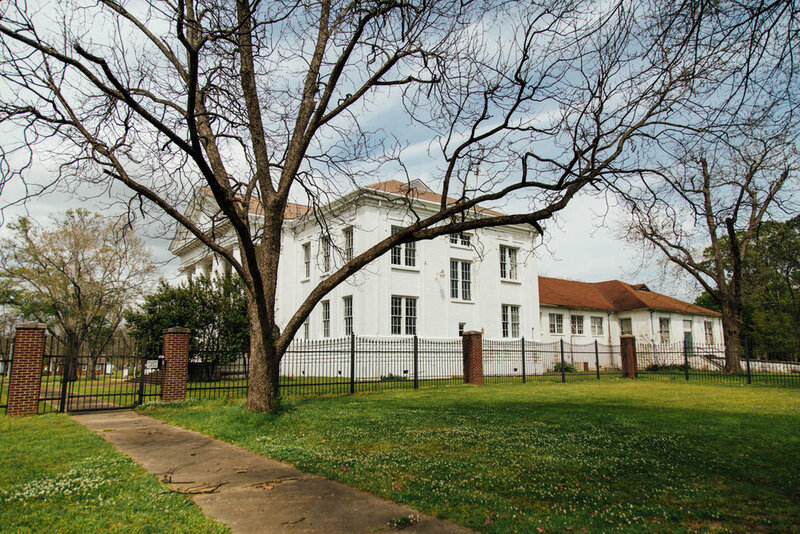 While the school’s administration and faculty did not openly support the movement in order to protect it’s students, two of the school’s professors, Mr. James Gildersleeve and Mr. Ulysses Blackmon were a part of the Courageous Eight - a group of African American leaders in Selma who were integral to the progress and success of the movement. Against their teacher’s instruction, about 14 students did eventually leave campus in order to participate in the movement. Many of these students were involved in the gruesome attacks on Bloody Sunday, spent time in jail due to their involvement in the movement and later participated in the final march from Selma to Montgomery. CCA has faced financial struggles in the past few years, yet they successfully completed a $20 million dollar fundraising campaign under the leadership of President Rev. Dr. Tilahun Mendedo in 2013-2014. While we were not able to get specifics on how and if this money was implemented during the past few years at CCA, Rev. Dr. McNair Ramsey, currently the President of the Alumni and Friends Association of CCA and interim president of CCA from 2007-2010, states that CCA had no debt with Synod prior to 2007. Concordia College has a strong reputation as an institution that producers great educators. According to Dr. Betty Hubbard, Dean of Institutional Effectiveness, Research and Planning, the school has had 100% job placement for graduated certified teachers in the past 5 years. For decades, Concordia College Alabama students and professors have remained a living testament to Christian mission: sharing Christ's Gospel and loving their neighbor. 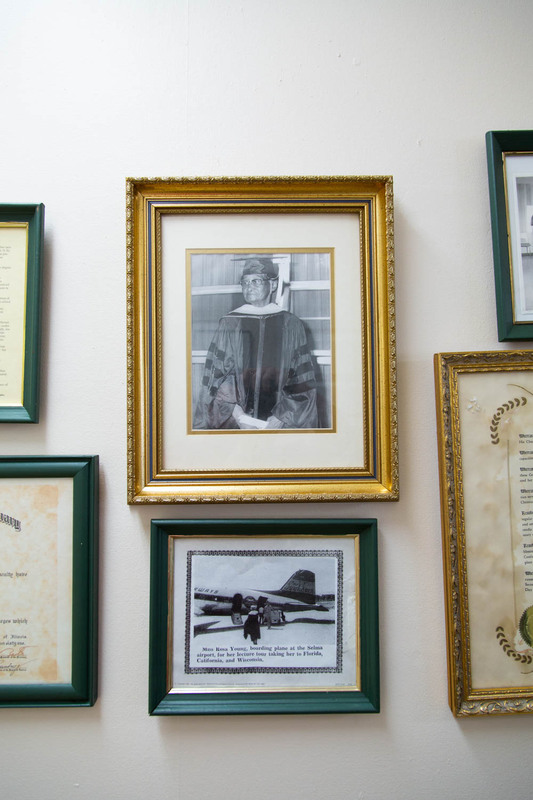 Those involved with the college throughout the years continue to impact not only on Selma, but the nation.